This collection centers around two trends that currently influence freedom of expression. The first trend confirms the fact that many Western countries have become, over a long period of time, less strict about sacrilegious expression. 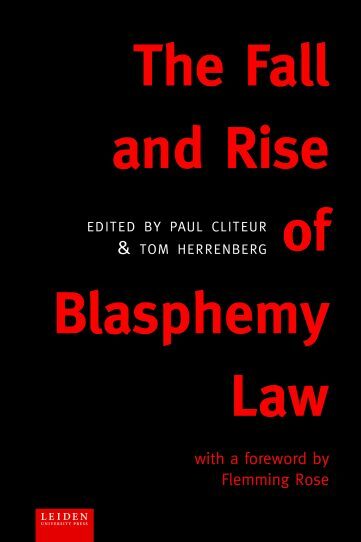 In the process, many repealed their blasphemy laws or became less harsh in their punishment of blasphemy, hence “the fall of blasphemy law”. 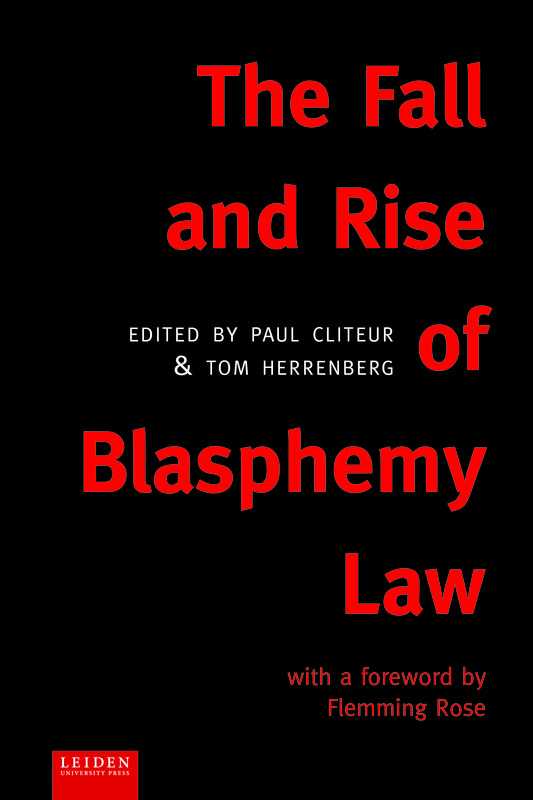 The second trend manifests an opposite movement, hence “the rise of blasphemy law”. Over the last decades, namely, Western societies have witnessed multiple attempts to suppress speech that defames religion. To be sure, one particularly vicious way of re-energizing these interdicts against blasphemy has come from radical believers intent upon removing blasphemy from the public domain by violent means. With contributions by scholars from a wide range of disciplines, this volume seeks to offer an examination of topical issues relating to freedom of expression, censorship, and blasphemy in contemporary multicultural democracies. 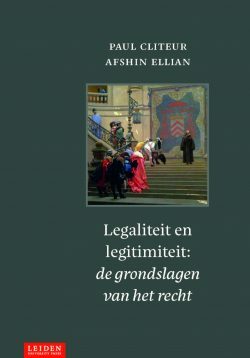 Paul Cliteur is Professor of Jurisprudence at Leiden Law School. His areas of expertise include freedom of expression, secularism, and political theory. 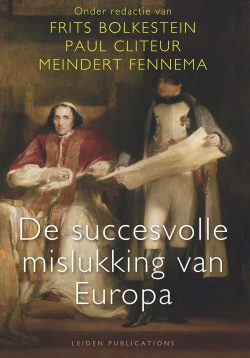 Tom Herrenberg is a PhD candidate at Leiden Law School and a visiting researcher at the University of Oxford in 2016. "The contributors to this volume oppose this drive of an Islamic policing of speech worldwide. The contributors rightly argue for the freedom to criticize all religions, and Islam is no exception. The authors of this volume are to be congratulated for their courage to revive freedom of expression and to dismantle any curtailing of this freedom as a new authoritarianism."